Animal Planet Pitbulls is one of the most popular TV shows. This one is loved by many, especially the Pitbulls lovers. This show confronts the misunderstandings of the Pitbull breed. The first episode of the show started on October 30, 2009. It was when Villalobos Rescue Center featured for the first time with the founder named Tia Torres appeared. Some other casts are The Twins, Mariah, Tania, Earl, and Matt Elridge. Watching the TV show about animal like Pitbulls and Parolees might touch your heart to adopt a dog. Can you do this? The answer to the question is yes. You can find the Adopt menu in the Animal Planet.com Pitbulls. By clicking the link, you will be directed to the official website of Villalobos Rescue Center. As you know, Villalobos Rescue Center was where the TV show called Animal Planet Pitbulls and Parolees started. Villalobos Rescue Center is the rescue based in New Orleans owned by the cast of Pitbulls and Parolees named Tia Torres. Villalobos Rescue Center is known as a rescue and rehabilitation for the abused and abandoned dogs like Pitbulls. The main mission of this rescue is to rescue. 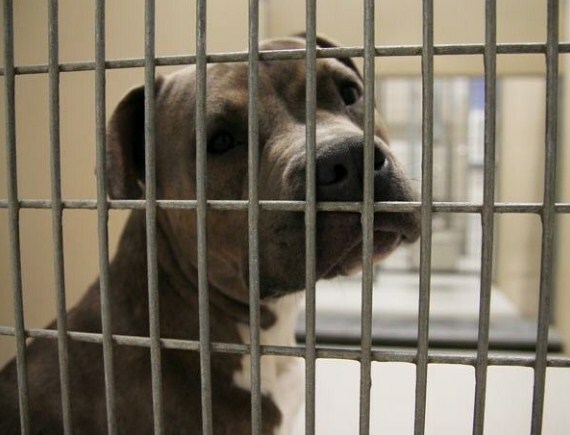 Every rescuer in the rescue works hard to give Pitbulls another chance in life and to make them out of the darkness. There are some information about adopting from Villalobos Rescue Center for you. These following information can be used to consider whether you are ready to adopt one from Villalobos Rescue Center or not. 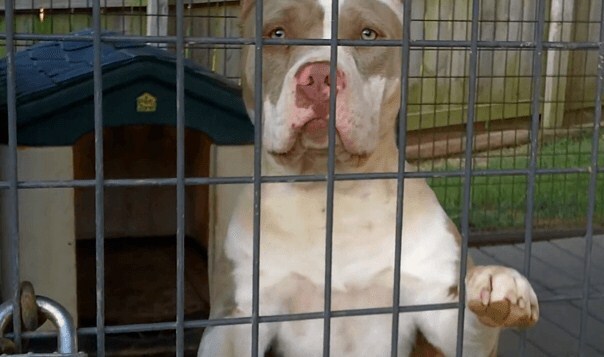 This rescue does not recommended you who have the small dog in the house to adopt another dog like Pitbull. As the alternative, they recommends the small puppy or the non Pitbull instead. Some other things that this rescue does not recommended are the house that has cats in it, adopting the female Pitbull with another female one, and more. If you are so sure to adopt one of the dogs in Villalobos Rescue Center, you have to fill the application form first. This form can be found in the official website of Villalobos Rescue Center. There are some columns that you should be filled with some information such as your first and last name, your age, your address, your phone, your phone number, your email address, your family background, your past animal story, your residence background, your yard, your miscellaneous background, your potential new dog, and so on. Once you completed all of them, please hit the Submit bottom so your application will be processed. One thing you have to prepare is the fee which is $200.00. With this amount, you can get a dog that will be spayed or neutered, fully vaccinated, micro chipped, and receive the training sessions with Vallelobos Rescue Center. Can someone from outside New Orleans and the United States adopt a dog from Villalobos Rescue Center? Sadly, the answer is no. Villalobos Rescue Center has a rule to not fly their dogs. Every dog will be driven personally by one of the staff of the rescue right to the house of the adopter.